One of our most humbling and reverent mornings in Istantul happened because Father Stefanos was kind enough to arrange an audience with the Ecumenical Patriarch of Constantinople, the highest see of the worldwide Orthodox Church. 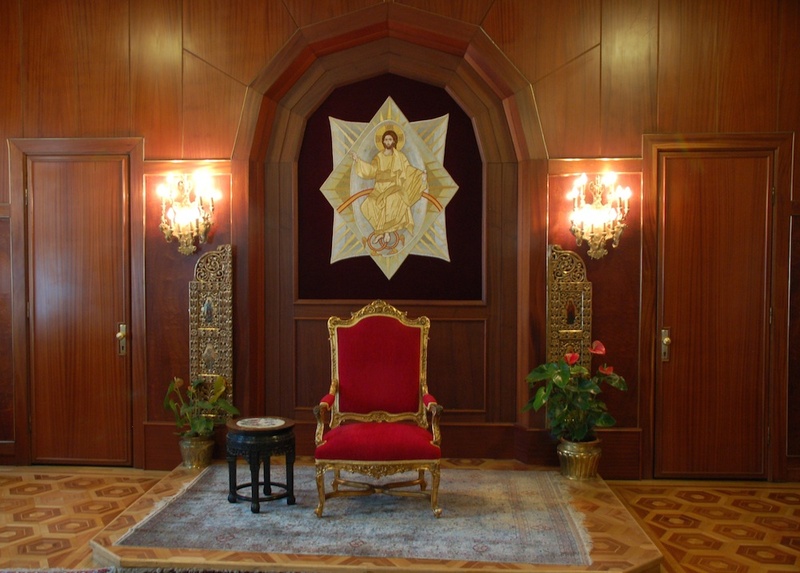 We arrived at the Patriarchate, and were escorted to the richly furnished visiting room lined with portraits of former Patriarchs. The Ecumenical Patriarch came to greet us, spoke words of blessing upon us, and gave us each a small gold cross as a keepsake. 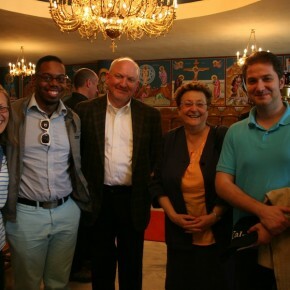 We toured the Patriarchate, in awe of its worship spaces and beautiful gardens, and the sense of holiness that pervaded the grounds and affected us all. 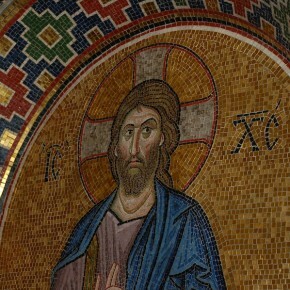 The Ecumenical Patriarchate is the highest see and holiest center of the Orthodox Christian Church throughout the world. 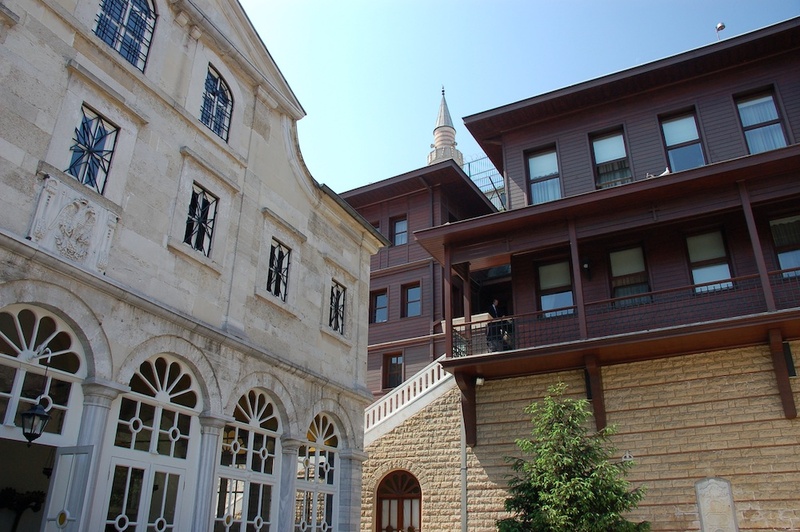 The Ecumenical Patriarchate is the honorary and spiritual centre of the Orthodox Church throughout the world. 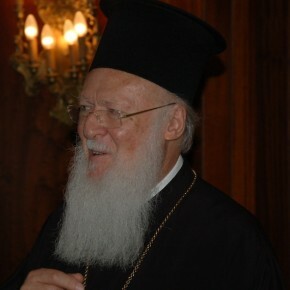 The Ecumenical Patriarch presides in historical honor among all Orthodox Primates, as ʺfirst among equals.ʺ He also traditionally serves as the focal point and spokesman for Orthodox Church unity, convening inter‐Orthodox councils, as well as inter‐Church and inter‐ faith dialogues. 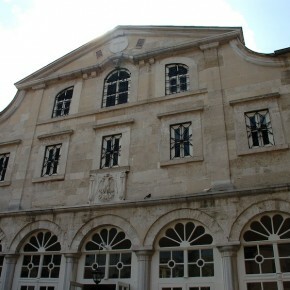 It is an institution with a history spanning seventeen centuries, during which it retained its see in Constantinople (present‐day Istanbul). 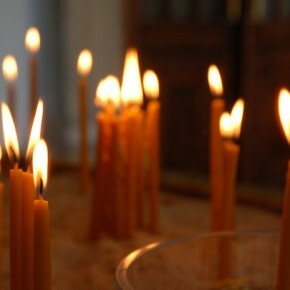 It constitutes the center of all the local Orthodox Churches, heading these not by administration but by virtue of its primacy in the ministry of pan‐Orthodox unity and the coordination of the activity of the whole of Orthodoxy. 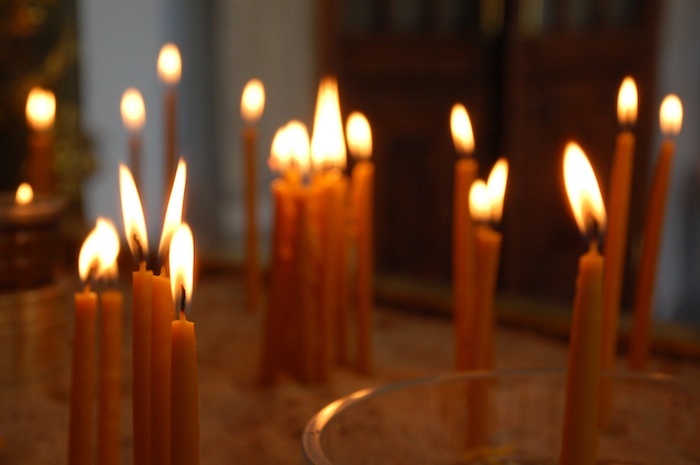 The function of the Ecumenical Patriarchate as center par excellence of the life of the entire Orthodox world emanates from its centuries‐old ministry in the witness, protection and outreach of the Orthodox faith. 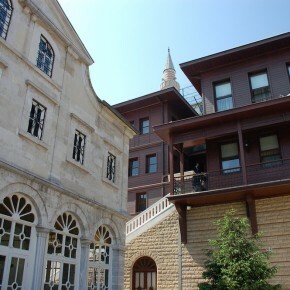 The Ecumenical Patriarchate therefore possesses a supra‐national and supra‐regional character. 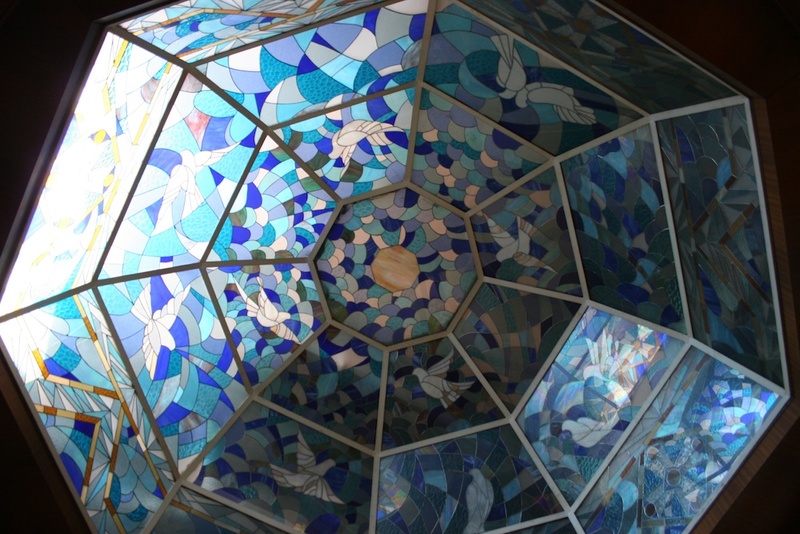 From this lofty consciousness and responsibility for the people of Christ, regardless of race and language, were born the new regional Churches of the East, from the Caspian to the Baltic, and from the Balkans to Central Europe. This activity today extends to the Far East, to America and Australia. 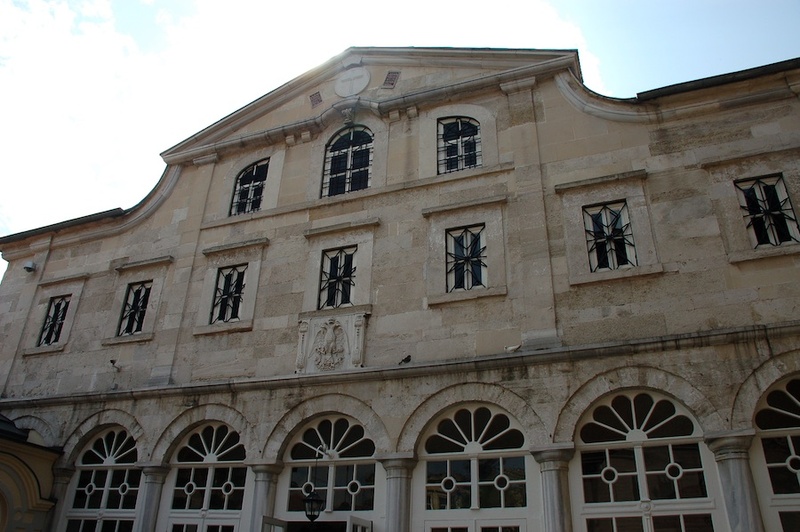 His All Holiness, BARTHOLOMEW, Archbishop of Constantinople, New Rome and Ecumenical Patriarch is the 270th successor of the 2,000 year‐old local Christian Church founded by St. Andrew the Apostle. 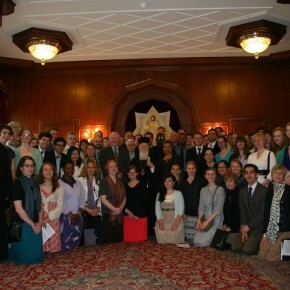 As a citizen of Turkey, Ecumenical Patriarch Bartholomew’s personal experience provides him a unique perspective on the continuing dialogue among the Christian, Islamic and Jewish worlds. 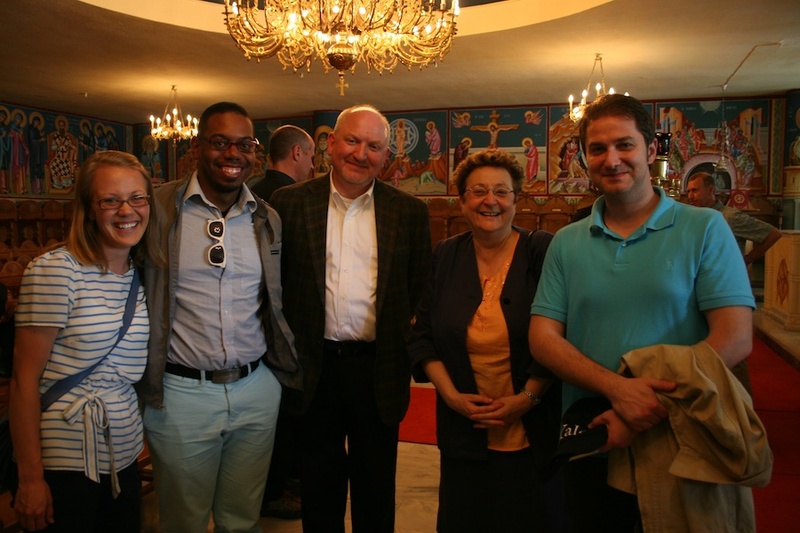 He works to advance reconciliation among Catholic, Muslim and Orthodox communities, such as in former Yugoslavia, and is supportive of peace building measures to diffuse global conflict in the region. 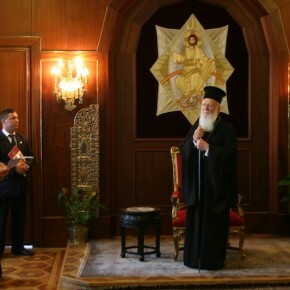 In his person, Ecumenical Patriarch Bartholomew represents the memory of the life and sacrifice of the martyred Orthodox Church of the 20th Century. 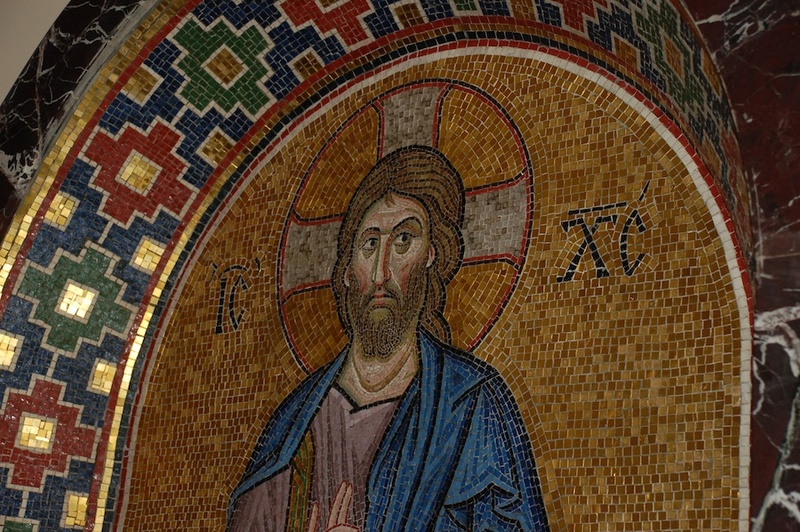 After ascending the Ecumenical Throne in 1991, he journeyed throughout the Orthodox and non‐Orthodox world bringing a message of restoration and renewed hope. 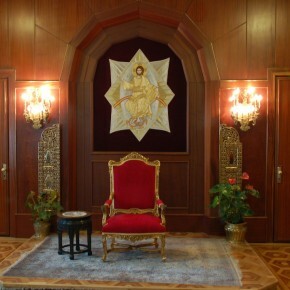 He has presided over the restoration of the Autocephalous Church of Albania and Autonomous Church of Estonia, and as been a constant source of spiritual and moral support to those traditionally Orthodox countries emerging from decades of wide scale religious persecution behind the Iron Curtain. 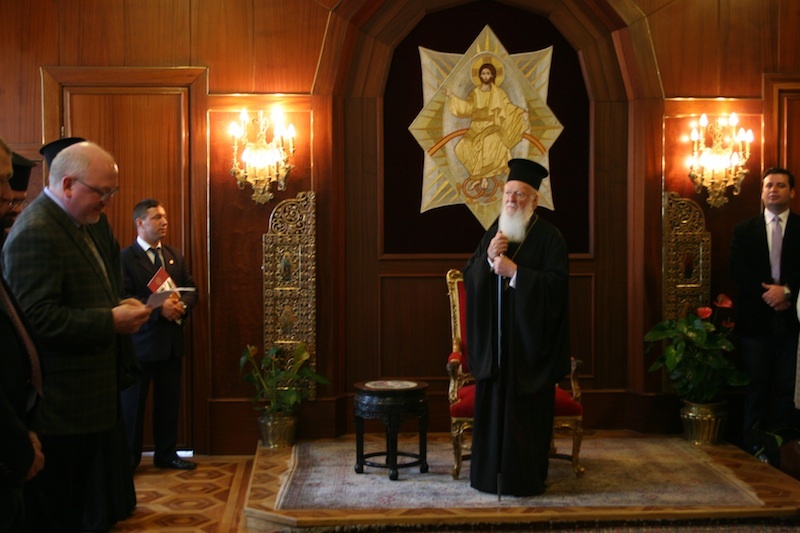 The Ecumenical Patriarch is a living witness to the world of Orthodoxy’s painful and redemptive struggle for religious freedom and to the innate dignity of humankind. 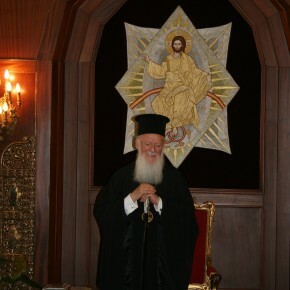 Ecumenical Patriarch Bartholomew strives earnestly to prepare the Orthodox Church for its continuing role as a mediator between East and West. 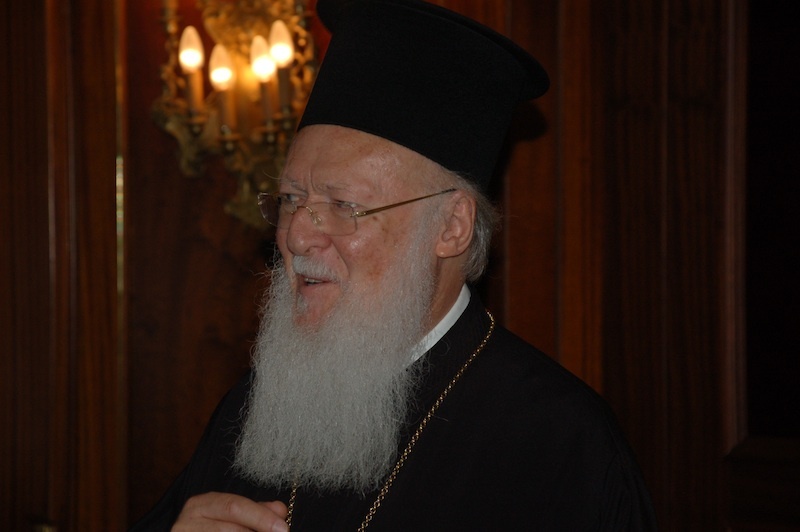 In his capacity as Ecumenical Patriarch, he has three times convened the leaders of the self‐governing Orthodox Churches around the globe, challenging them to vigorously pursue solutions to the challenges of the new millennium, for example, by categorically condemning nationalism and fanaticism. 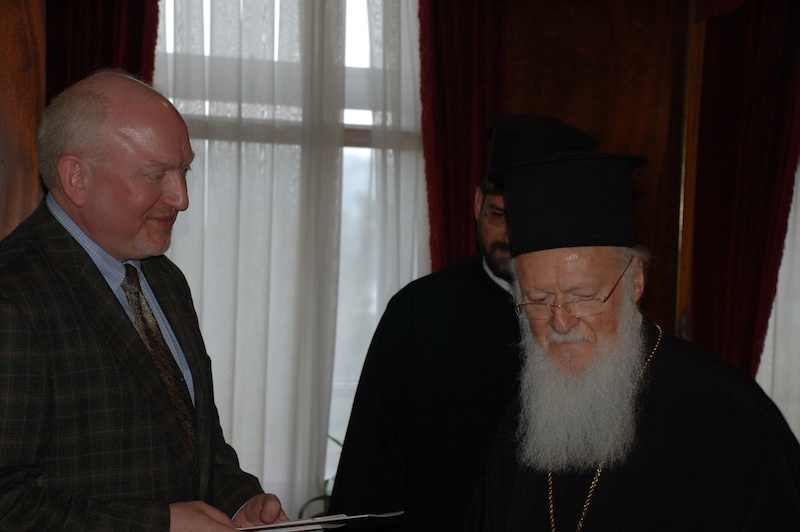 Together with His All Holiness Pope John Paul II, Ecumenical Patriarch Bartholomew has supported progress toward the reconciliation of the Roman Catholic and Orthodox Christian Churches. 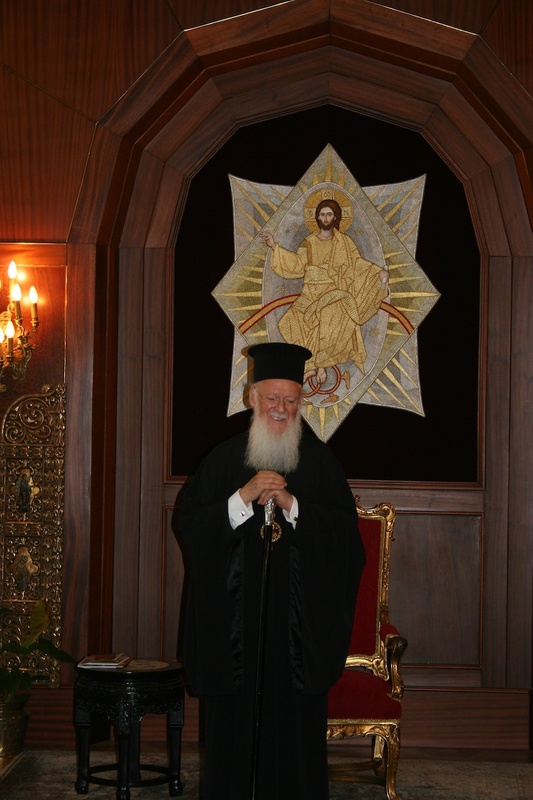 Ecumenical Patriarch Bartholomew’s roles as the primary spiritual leader of the Orthodox Christian world and a transnational figure of global significance continue to become more vital each day. He co‐sponsored the Peace and Tolerance Conferences in Istanbul (1994 and 2006) bringing together Christians, Muslims and Jews. 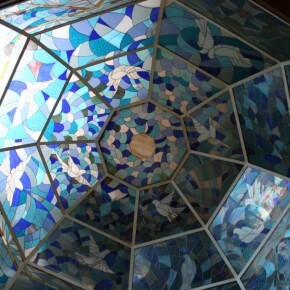 Most noted are his efforts in environmental awareness, which have earned him the title “Green Patriarch.” He has organized environmental educational seminars in co‐sponsorship with His Royal Highness Prince Philip, and international, scientific environmental symposia on Patmos (1995) and around the Black Sea (1997), along the Danube River (1999), on the Adriatic Sea (2002), in the Baltic Sea (2003), on the Amazon River (2006), in the Arctic 2007), and on the Mississippi River (2009). 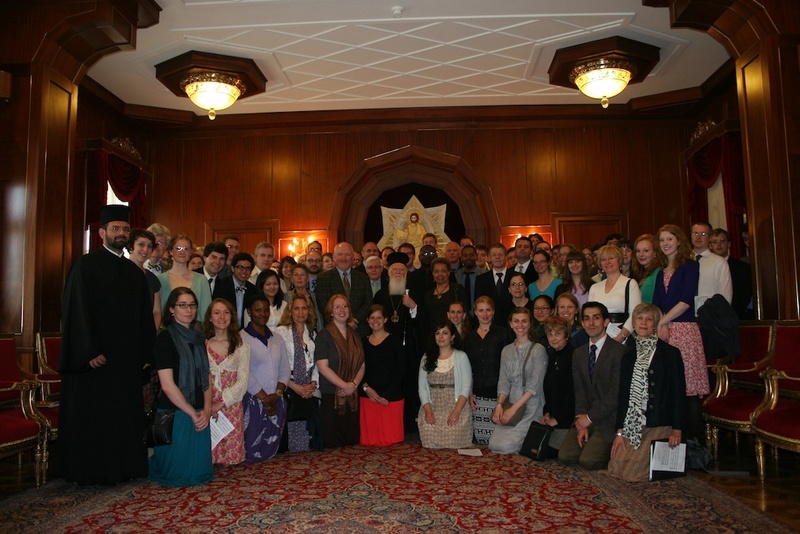 These endeavours, together with his inspiring efforts on behalf of religious freedom and human rights, rank Ecumenical Patriarch Bartholomew among the world’s foremost apostles of love, peace and reconciliation for humanity, a reason for which he was awarded the Congressional Gold Medal by the U.S. Congress. 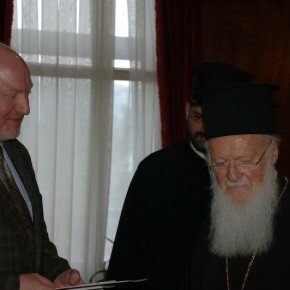 The Ecumenical Patriarch holds an honorary doctorate from Yale University.